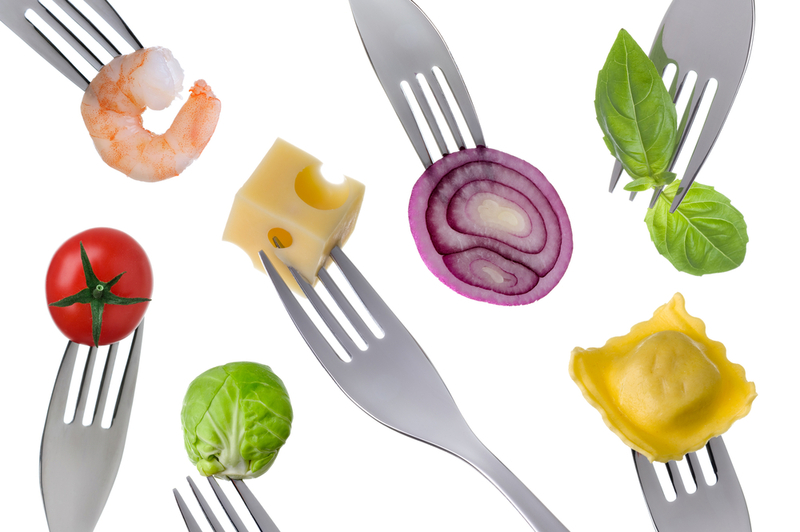 Balancing hormones naturally through nutrition. Hormones play essential roles within the body. Sometimes they can upset the way we feel, how we sleep and whether we gain weight. Keeping our hormones in balance can sometimes be challenging, but there are many natural ways we can live more harmoniously with our hormones! Consultant Nutritionist, Suzie Sawyer, gives us her five top tips for managing our hormone levels through diet, nutrition and lifestyle adjustments. The hormone system, known as the endocrine system, is a complex series of chemical messages that control a whole host of functions including blood sugar, fertility, digestion, sleep and how the brain functions. 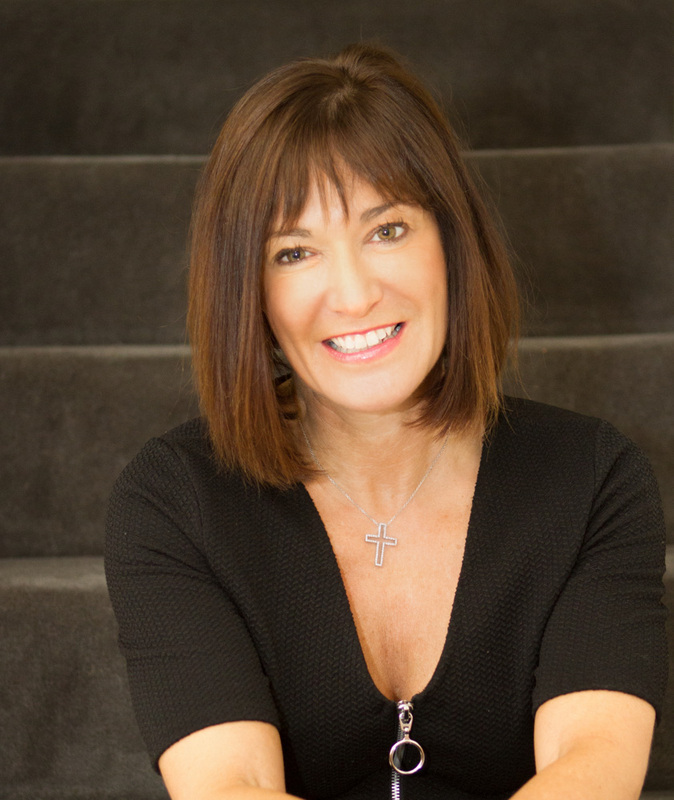 Let’s take a look at the ones that appear to have the most impact on our lives as I take you through my top 5 tips for what we can do to naturally keep them working as we would like. This body system involves the hormones insulin and glucagon: responsible for managing your blood sugar levels this is probably the key hormone reaction in the body. If these hormones are out of balance you may feel tired, find it more difficult to concentrate, your general brain function may be sluggish, you could feel irritable; women may suffer more PMS symptoms and you’ll also struggle to manage your weight effectively. In simple terms, the hormone insulin is stimulated by carbohydrate such as bread and pasta, and glucagon is stimulated by protein (such as meat, fish, chicken and eggs). These two hormones need to be kept in balance, with neither being too high or low. Eating too many refined ‘white’ carbohydrate foods, such as white pasta, and bread, and sugary foods, such as pastries, will cause blood sugar levels to rise, and this will trigger a sharper rise in insulin. Following a sharp rise, comes a steep fall and that’s when your energy levels will start to decrease. As with all hormone reactions, it’s all about balance! Eating protein and carbohydrates together, such as meat, potatoes and vegetables, as opposed to just carbohydrate on its own, is the best advice. Additionally, try not to leave too long between meals – no longer than four hours. Keep a check on stimulants such as tea, coffee and alcohol as they encourage sharp rises in insulin: this will also help manage the system and keep your energy levels in better shape throughout the day! It is thought that around 70% of women will suffer from PMS at some point in their lives, so it’s no wonder that it’s talked about so often! However, there are some simple steps ladies can take to help alleviate the problem. Firstly, blood sugar balancing is key so have another read of the ‘Balancing Blood sugar’ tip above. 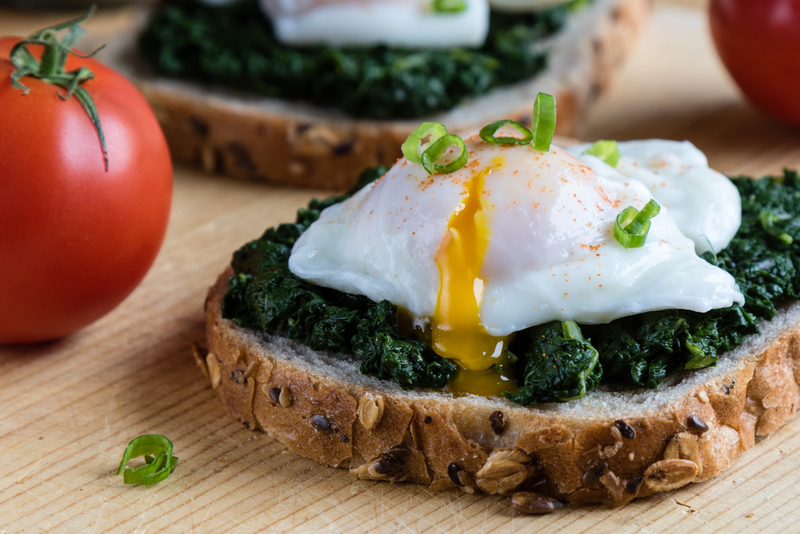 Secondly, there are three nutrients that work really well together in terms of balancing hormones: Vitamin B6, found in bananas and whole grain foods, and the two minerals Zinc (found in eggs and seafood) and Magnesium (predominantly found in green leafy vegetables, particularly broccoli and kale). It can often be challenging getting enough of these nutrients, so taking a supplement either as a multi-vitamin and mineral formulation – one specifically for women – will be beneficial. Additionally, painful breasts pre-menstrually is also a common symptom. Many women find some relief by taking a supplement of starflower oil which helps balance the secretion of prolactin, the hormone responsible for milk production, but which is also the main culprit of breast discomfort before your period starts. Poor sleep is a very common problem for many people around the globe. And it can all be down to hormone imbalance. Serotonin works as a hormone and neuro-transmitter which enables signals to pass around the brain: it is serotonin that helps make the hormone melatonin which is secreted during the hours of darkness to help us sleep. Serotonin itself is produced from an amino acid called tryptophan. So, foods containing tryptophan, such as turkey, salmon and nuts and seeds, can all help to boost serotonin levels and therefore support the production of the ‘darkness’ hormone melatonin, therefore aiding sleep. Because these foods all contain other proteins, tryptophan isn’t necessarily taken up as well as it could be. 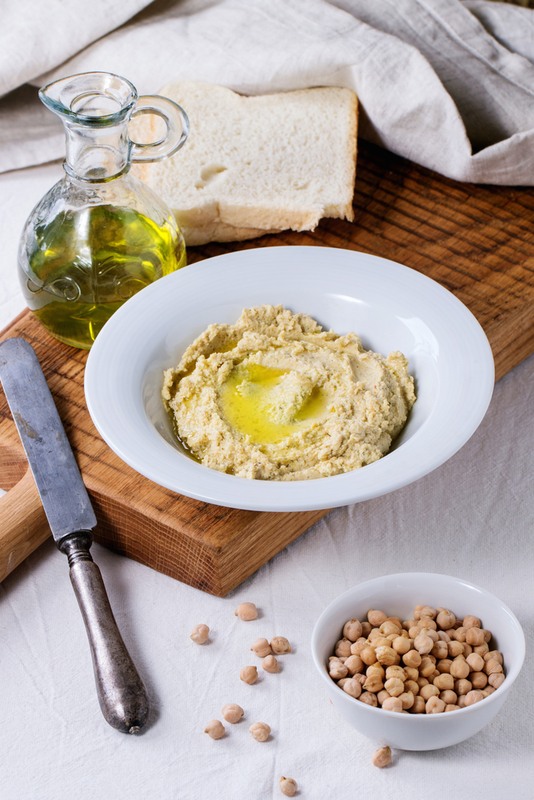 Chick peas have been found to be a really good source of tryptophan so rush out and buy some hummus! Additionally, milk and oats also help to boost levels, hence the long-standing remedy of a warm, milky drink before bedtime. Because melatonin is secreted during darkness, it also makes sense to keep your bedroom as dark as possible. Waking up early during the summer months can often be down to the room being too light so it can be worth investing in black-out curtains. The hormone, cholecystokinin (or CCK as it is most commonly known) is secreted from the small intestine and helps stimulate digestive enzymes as well as gastric juices. However, people may not know that CCK also helps to stimulate the feelings of fullness following a meal. 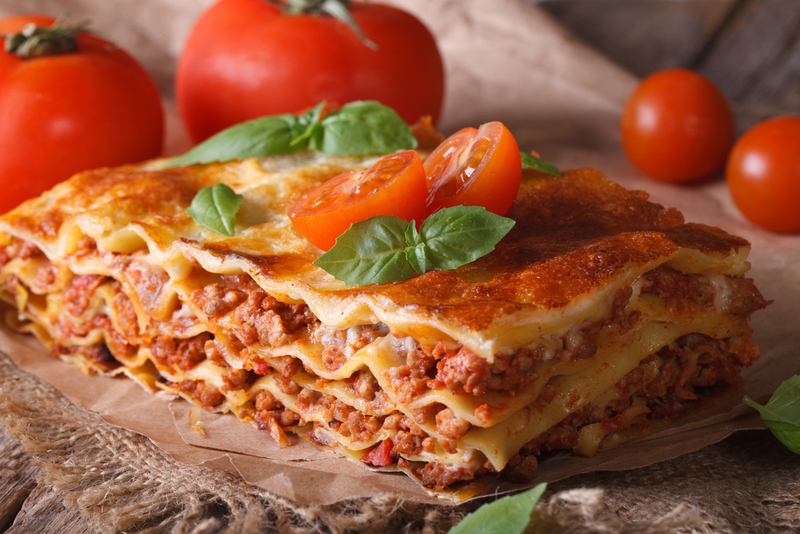 Its production is stimulated by fat and protein, which is why when you’re eating lasagne for example, you’ll start to feel fuller during the meal more quickly than if you were eating a plate of pasta with tomato sauce. Additionally, the slower you chew your food, the better the hormone signalling mechanism works, and therefore the body will acknowledge that it’s full up – hence there is less of a tendency to overeat. Interestingly, there is much research around obesity and CCK and whether some people do not secrete enough, thereby leading to an increase in weight. Eating slowly also helps the secretion of CCK; it’s a great habit to always put your knife and fork down between mouthfuls and not to overload your utensils. The thyroid gland, situated in the neck, produces a number of thyroid hormones, the most commonly known ones being TH3 and TH4. Thyroid hormones are very much involved in body metabolism; low secretion can cause people to be overweight, feel tired and suffer from constipation – not good! It’s unfortunately quite common to have a slightly impaired thyroid gland; the good news is that certain nutrients can really help to give it a boost. 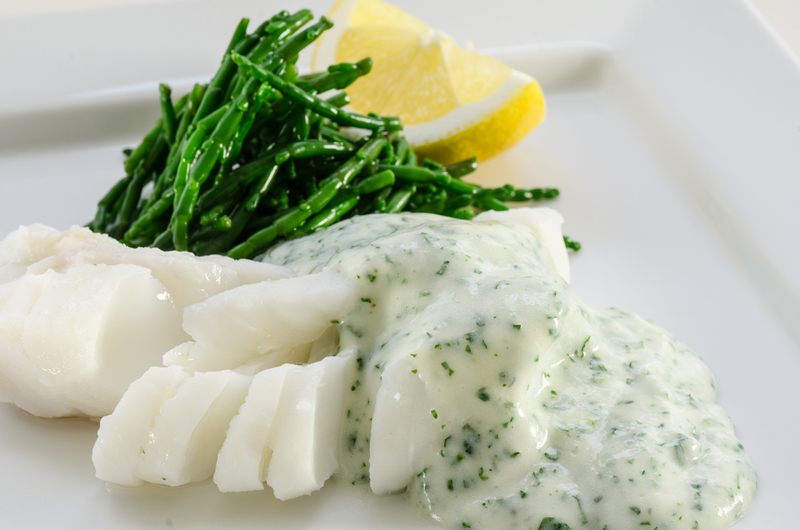 For example, the mineral Iodine is very important for thyroid hormone production, so eating lots of fish, and specifically sea vegetables (such as samphire) is a really good plan. Additionally Selenium, found in Brazil nuts and cruciferous vegetables such as broccoli and cauliflower, all help to produce these hormones. Be sure to avoid any soya-containing foods, particularly milk and yoghurts, if you suspect you may have a problem: soya, is what is known as a goitrogen, which prevents the production of thyroid hormones. Blood tests available from your doctor will be able to confirm conclusively if you have an imbalance in your thyroid hormones. So you can see how many critical body systems are controlled by your hormones. The good news is that there’s so much you can do naturally to keep them finely tuned. ← Fall in love with nutritious Brussels sprouts this season!